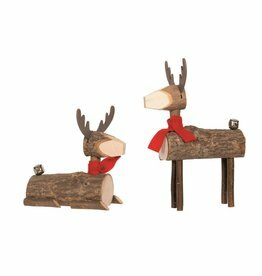 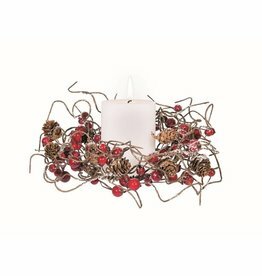 Need some festive decorations? 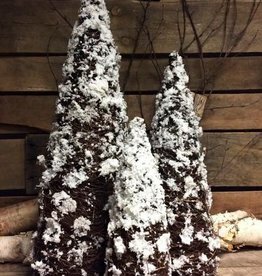 This large Snow Twig Cone Tree is a great start to getting ready for the holidays! 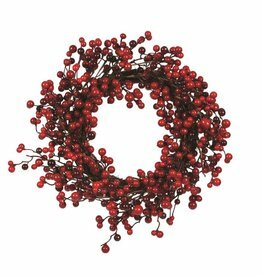 Need some festive decorations? 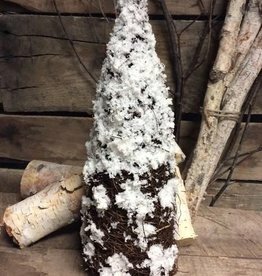 This small Snow Twig Cone Tree is a great start to getting ready for the holidays!